Ken McGuire is dual-qualified and practises at the Bar in both Scotland and England. Prior to practising at the Bar, Ken was a lecturer in the Department of Law at the London School of Economics and he also spent two years working at Maclay Murray & Spens LLP in Glasgow. Ken appears in employment tribunals throughout Scotland (and the UK) and is also regularly instructed to appear in the Employment Appeal Tribunal. 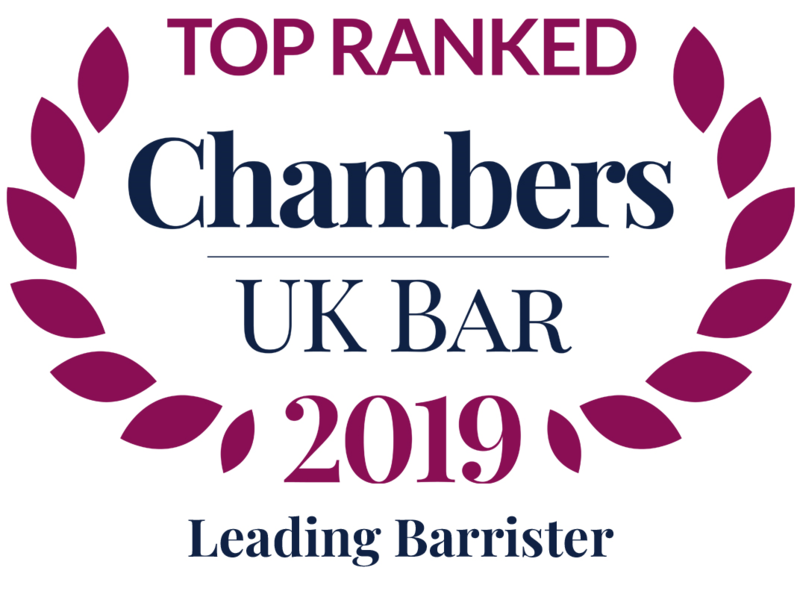 He covers all areas of employment law (including discrimination, industrial relations, equal pay and TUPE) and has been involved in many lengthy and complex cases. Recently Ken appeared in the inner house of the Court of Session in a successful appeal against a decision of the Employment Appeal Tribunal (Andrew Sneddon v Carr-Gomm Scotland Limited (2012) and in the EAT in the leading TUPE case of Argyll Coastal Services Ltd v Stirling & Others (2012) and recently successfully represented a large local authority in Scotland in a complex disability discrimination claim. Ken has appeared in the Court of Session in cases involving interim interdict proceedings relating to proposed industrial action. Ken also advises on commercial disputes arising out of employment and partnership relationships involving allegations of negligence and the construction of contracts (for example, bonus claims). Alongside his practice in employment law, Ken is also instructed in Health and Safety and Regulatory matters. 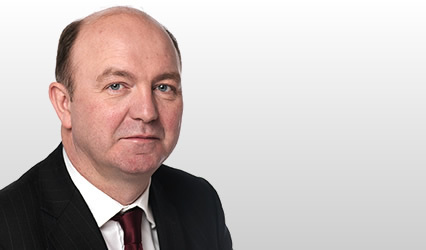 Ken has advised on issues relating to the Working Time Regulations 1998 and employer’s liability under the Heath and Safety at Work Act 1974. At the start of his career at the Bar in England Ken practised in criminal law and conducted trials in the Crown Court and magistrates court and he is keen to put this experience to use in relation to health and safety/regulatory prosecutions and enforcement. Ken has gained experience of criminal law procedure in Scotland through acting as a crown junior in High Court trials. Ken has developed a wide-ranging public law practice at the Scottish Bar. He has been appointed to the preferred list of counsel for the Equality and Human Rights Commission and frequently advises on issues relating to the Human Rights Act 1998 and the Equality Act 2010. He conducted over a dozen judicial reviews and has appeared successfully in both the inner and outer houses of the Court of Session in public law cases. Ken has also been instructed to advise on matters concerning the Public Procurement (Scotland) Regulations and is developing a niche practice in this area. For further information relating to Ken or the cases in which he has been involved please speak to his clerk.